Like my grandma, I also love cobbler in the summer because it satisfies the urge for a dessert with a bubbling fruit filling and buttery, biscuit-like topping. Although I sadly don’t have my grandmother’s recipe, I love making this cobbler with summer cherries because it’s hands-down the seasonal fruit I look forward to most. I scoop up as many as I can once they hit the markets. If you can find them, you can also use tart cherries, such as Morello or Montmorency, or a mixture of tart and sweet cherries. Dial up the sugar by 1/4 cup or so because these types of cherries are quite sour. While some cobblers have more of a cake-like batter on top, I love my cobbler with a less-sweet biscuit topping. My topping lands somewhere between a roll-out dough and a pancake batter. 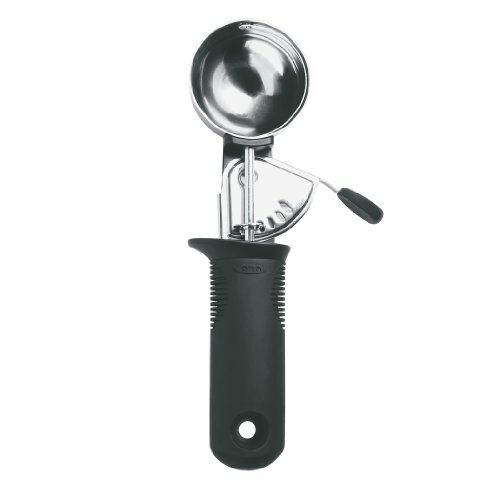 It’s a scoop-able batter, and I like to use a spring-loaded levered ice cream scoop or large spoon to drop large mounds of batter on top. The topping spreads and puffs over the fruit filling as it bakes, so don’t worry too much about gaps when you’re dolloping. I also like to brighten up the topping with lemon zest and add some crunch with a sprinkling of sugar before the cobbler goes into the oven. The doughy biscuit topping develops a crisp exterior and a fluffy middle that’s a great contrast to the warm juicy fruit. This cobbler is best served with a scoop of ice cream. 2 Make the filling: In a large mixing bowl, combine the whole pitted cherries, sugar, lemon juice, cornstarch, and salt, and stir to coat. Spread the cherries into a 9x13 inch baking dish and set aside. 3 Make the topping: In a medium mixing bowl, combine the flour, baking powder, sugar, lemon zest, and salt and whisk with a fork. Using your hands or a pastry blender, work the butter into the dry mixture until it becomes coarse, sandy, and well incorporated. 4 Top the cobbler: Using a levered ice cream scoop or a large spoon, drop large scoops of the batter on top of the cherries. Make about 9 mounds of batter over the top of the cherries; they won’t completely cover the cherries but that’s okay. As it bakes, the dough will puff and spread out. Sprinkle about 2 tablespoons of sugar over the top of the batter. 5 Bake the cobbler: Bake the cobbler in the preheated oven for about 40 minutes, or until the topping is golden brown and the cherry juices are bubbling throughout. (If you are using frozen fruit, expect to bake an additional 15 minutes). 6 Serve: Serve the cobbler warm with vanilla ice cream. This cobbler is best the day it is made, but leftover servings can be reheated in the microwave for about 1 minute. 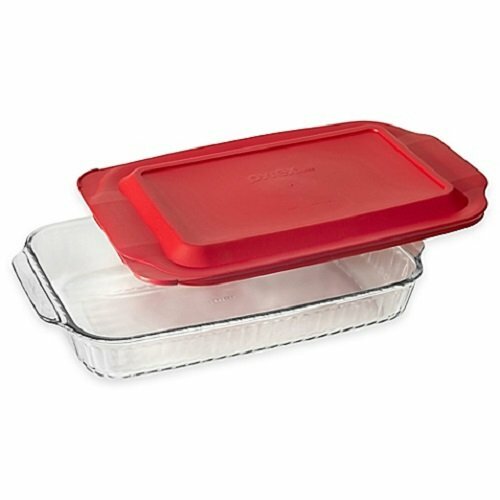 Store any leftover cobbler in the pan covered with plastic or in an airtight container in the refrigerator. Hello! All photos and content are copyright protected. Please do not use our photos without prior written permission. If you wish to republish this recipe, please rewrite the recipe in your own unique words and link back to Sweet Cherry Cobbler on Simply Recipes. Thank you! Delicious! Easy to follow and turned out as described. We used freshly picked cherries from WI. Thank you!